Why Our Hawaii Akatsuka Orchid Gardens Tours? 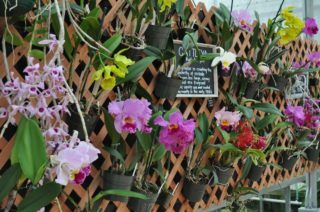 has been a prominent grower and retailer of Cattleya orchids for over 30 years. Behind it all, Mr. Moriyasu Akatsuka who has been in the orchid business for decades brings with him many years of orchid experience. Prior to his establishment here in Hawaii, Mr. Akatsuka worked in a family orchid nursery in Japan. The Orchid Gardens are a just a few miles down the road from us going towards the Hawaii Volcanoes National Park.